Near corner of Flowing Wells and FT Lowell. For authentic Mexican food, Tucson's Michoacan Taqueria Raspados is hard to top. 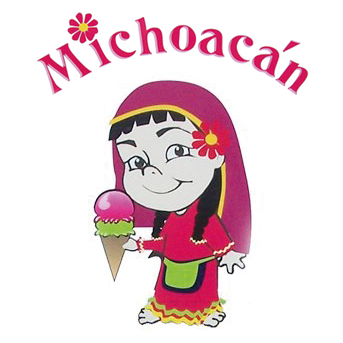 From Tacos and Burritos to Enchiladas and Menudo, Michoacan has all of your favorites. Treat yourself to one of our dozens of Raspados (Mexican Snow Cones) made with fresh, all natural fruit. Always five minutes behind schedule? Pick up your food to go instead. Our full menu is available for takeout! Michoacan is your best bet for authentic, homestyle Mexican food.